We’ll get your new fridge in place, level the feet and take away all the bulky packaging for you. Your appliance will need to sit for a few hours before it’s plugged in. This is important as it ensures the gas coolant inside the fridge settles. Unfortunately, our drivers won't be able to fit the handles on your new appliance if they're packed separately. 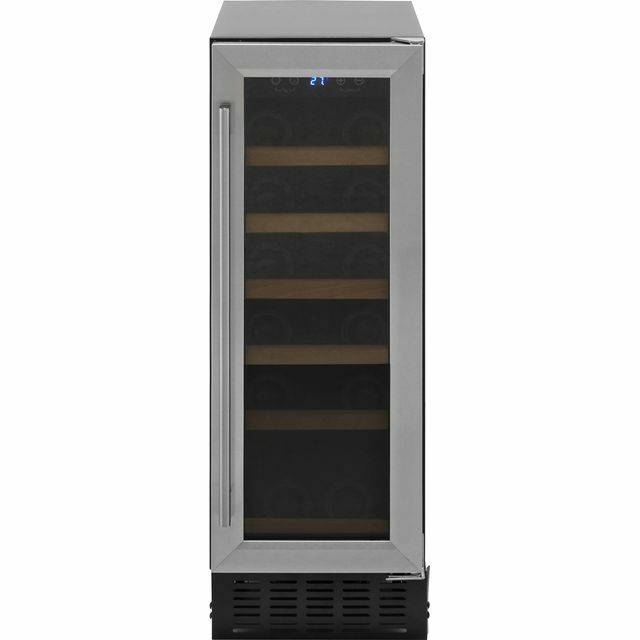 This brilliant wine cooler from Baumatic will keep your wines in the perfect conditions. 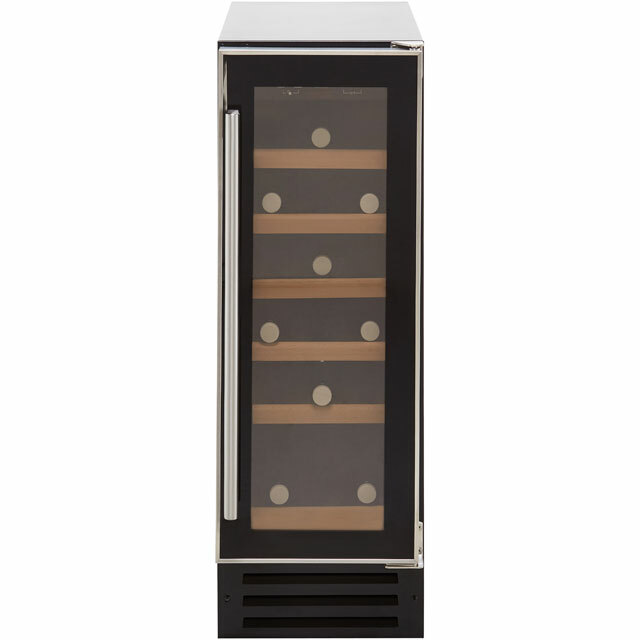 It can hold 19 bottles of your favourite whites, rosés and sparkling vintages too. 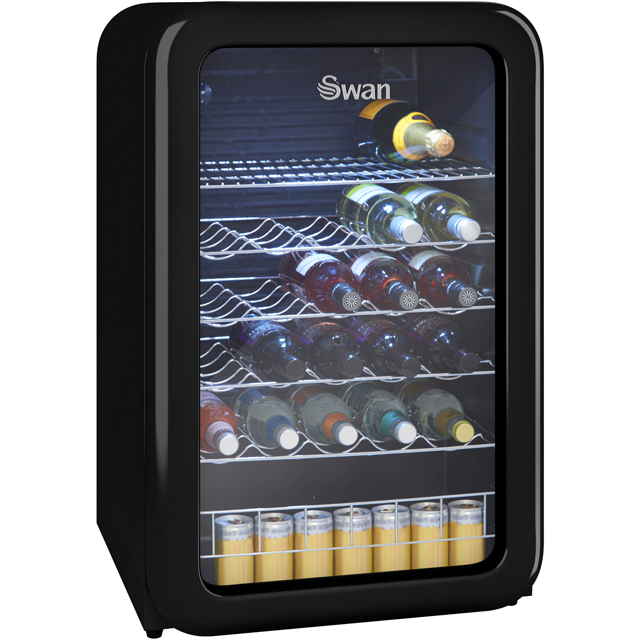 With a temperature range between 6 and 16 degrees, you’ll easily be able to store your drinks in the ideal environment as well. There’s also an interior light which makes it simple to see what’s inside. 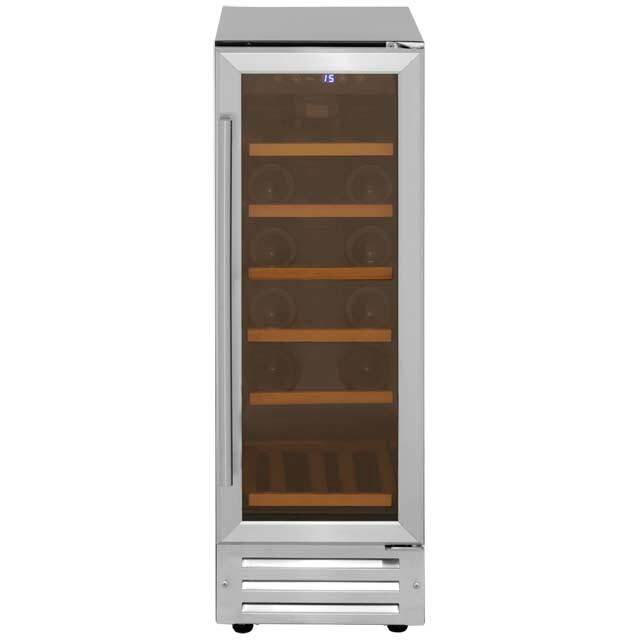 And, because this cooler has a reversible door which can be set to open to the left or right, you’ll have no trouble fitting it into your kitchen layout. 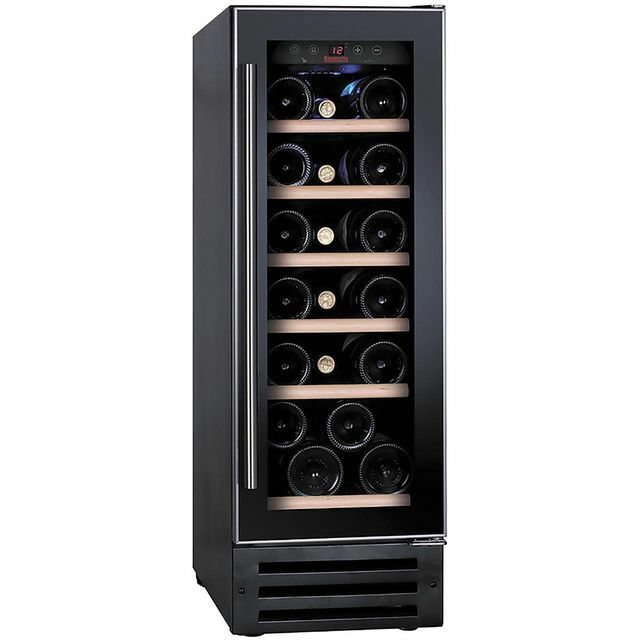 Ordered a wine cooler. Easy to order on line, reasonably priced, fit the space we had perfectly. Delivered into our kitchen with a smile. Easy to unpack, plug in and fill with wine ready for a relaxing weekend. Thanks AO. Looks the part, comes with a 2 year guarantee, there's the slightest background noise but not a patch on the annoying sound of a cooler on the blink! Time will tell whether it's a good investment. Would recommend so far. Does exactly what it says on the tin, it’s quiet holds plenty and looks good.